A regular get-together for people who like to draw. 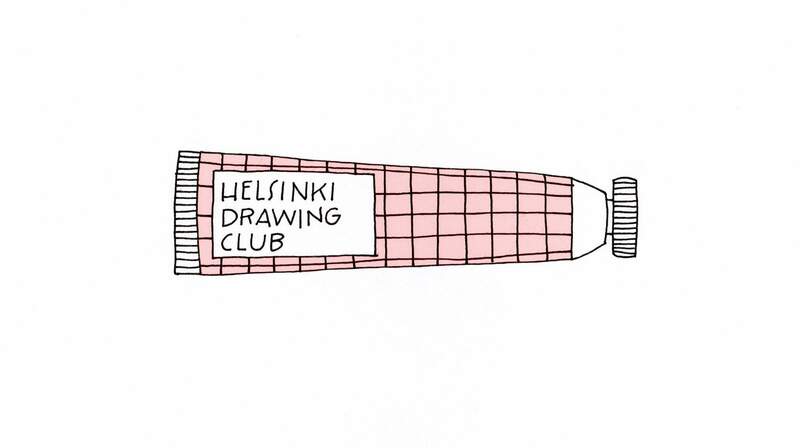 Helsinki Drawing Club is a regular get-together for everyone who likes to draw or paint. Let’s come together, enjoy drawing in each other’s company and share ideas and inspiration with each other! BYOM — bring your own materials! But in case you’re not able to, we’ll have paper and some basic tools everyone can use. If you have any extra materials, feel free to share them with others. You’re free to draw or paint anything you want, but we’ll also have prompts and ideas for you if you’re in need of inspiration. And please remember, anyone can enjoy drawing! We welcome everyone whether you are a professional artist or have never drawn before. Feel free to bring (vegan) snacks to share, we’ll provide tea. The meetings are held in English. ✏ This is a positive space. We’re all here to enjoy drawing in each other’s company. Everyone is welcome to join the club and everyone should be respectful of other members and our differences. ✏ We want this space to be one where everyone can express their creativity freely without experiencing any judgement or criticism. ✏ We do not welcome any racist, ageist, sexist, heterosexist, transphobic, ableist, classist, sizeist or any other oppressive behaviour or language. ✏ Let’s all enjoy drawing in a positive and encouraging atmosphere!